Let a friend or roommate know where and with whom you'll be out, and when you will be returning. Determine who is outside your door before you open it. Never allow anyone you do not know to enter the building. Never invite a person whom you have met on the street, in a bar, or in another public place back to your room. Lock your door, even if you are just going down the hall for a minute. Record serial numbers and keep photos or descriptions of your valuables. If you suspect you are being followed, stay away from dimly lit areas and head for a store or building that you know to be open. Trust your instincts. If you feel uncomfortable about someone near you, head for a populated area. Remain alert and aware at all times. Avoid wearing ear buds while alone that render your ability to hear strangers approaching. Be careful when people stop you for directions or money. Always reply from a distance and never get too close to the car or the person. Carry a whistle and be ready to use it. Whistles are available at UPD. If you are out after dark, use only well-lit routes. Make use of "S.T.A.N." = Safety Transport At Night. Walk near the curb and avoid passing close to shrubs, dark doorways, and other hiding places. Carry your keys in your hand so you can quickly get in your car or home. Carry a cell phone. If you suspect trouble, leave the area immediately. Lock unoccupied rooms and offices even if you leave for only a few minutes. Use password protection on your computer settings. In the office, store money and stamps in a cash box and keep it in a locked cabinet. Never loan equipment or keys to strangers or unknown workers. Request identification and authorization from repairpersons seeking to remove office equipment for any reason. Keep and up-to-date record of equipment out for repair or on loan. Keep an accurate key-control log and recover keys from staff or students who no longer need them. 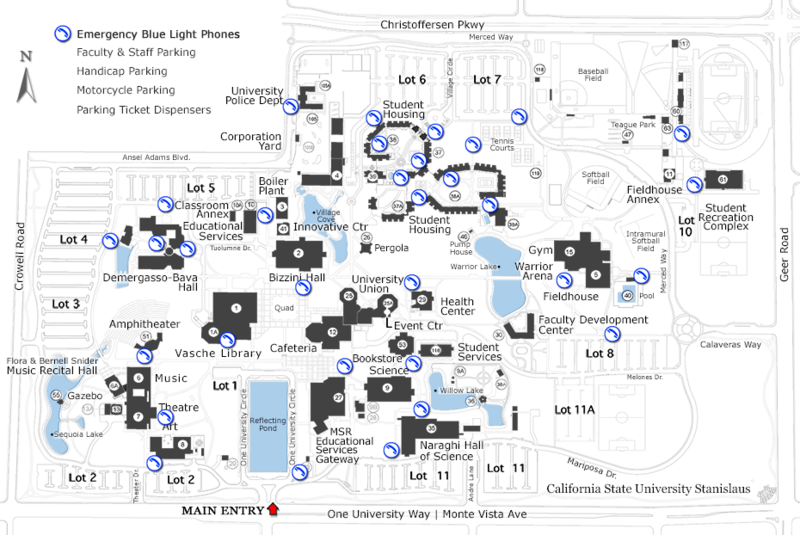 Report stolen or lost keys to the UPD. Keep possessions out of sight (in the trunk). Always remove your keys from the vehicle and lock all doors. Check around and inside your car BEFORE you get in. Never pick up strangers and never go with a stranger who offers help. Instead ask them to call for help for you. Never leave your purse, wallet, bookbag, laptop or other property unattended even for a moment. Memorize all of your PIN numbers, or keep them written somewhere that only you know about. Obtain a bicycle license from the UPD. When locking your bicycle use a steel "U" lock rather than a cable lock. Lock the frame and tire together to a stationary object. If you receive a call from a stranger, ask who is calling and the number the person is trying to reach. Do not give out your number or name to the caller or any personal information. Hang up immediately if a caller does not respond when you answer, or if the caller begins to use obscene language. Do not slam the receiver down, yell at the caller, or otherwise indicate that you are annoyed. Just hang up. Don't answer if the same caller phones again. Remember that all the caller wants is an audience. Don't give the satisfaction of responding. Call the UPD at (209) 667-3114 to report annoying or obscene calls, particularly if you are threatened over the phone.